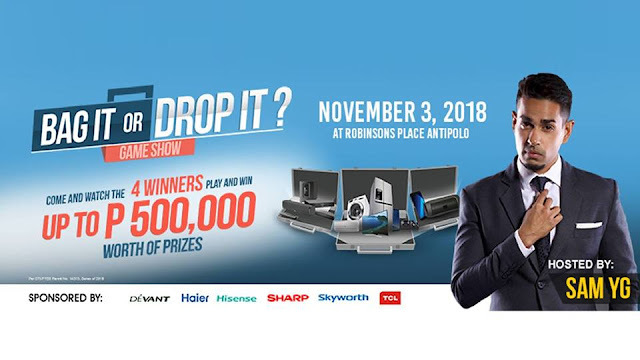 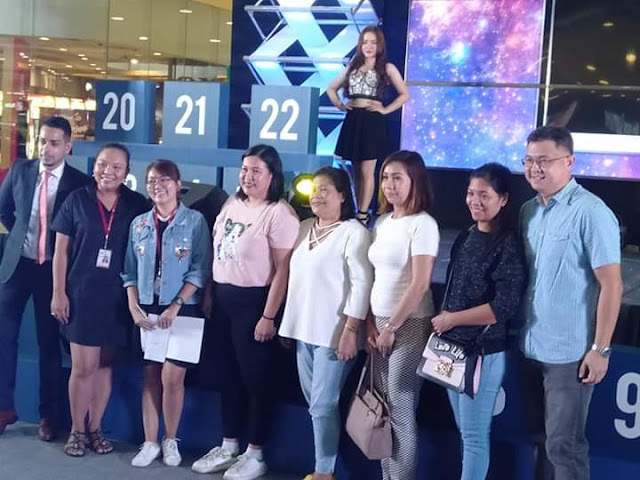 Four lucky winners get to take home a whopping combined total of more than P700,000 worth of home appliances during the most exciting Robinsons Appliances “Bag It or Drop It” game event held last November 3 at the Robinsons Place Antipolo in Antipolo City. 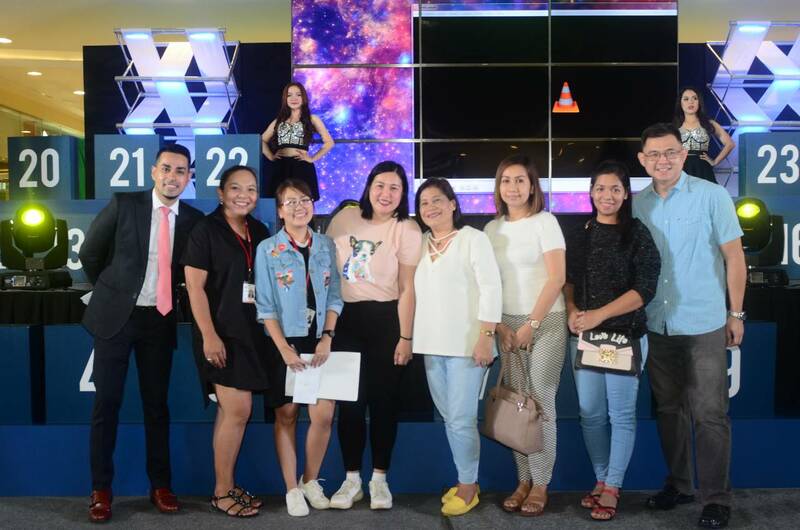 Held in partnership with Robinsons Appliances’ trusted partner brands, the thrilling event gathered together four winners from Metro Manila, Luzon, Visayas and Mindanao. It is the culmination of the “Bag It or Drop It” raffle promo organized by Robinsons Appliances for its loyal Robinsons Rewards Card members. 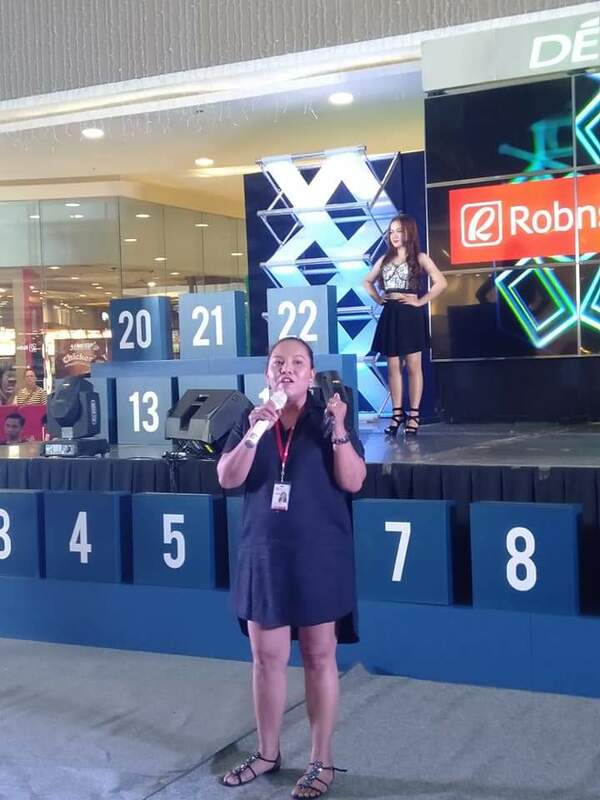 Before the event, guests and shoppers participated in a Bingo game where they have to complete tasks to qualify for the raffle and they took home prizes from National Bookstores, Shakeys’ to name a few. 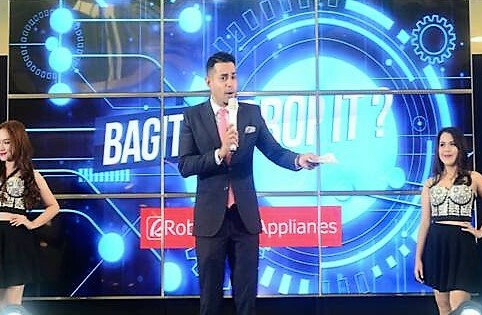  At present, Robinsons Appliances operates close to 100 branches in key locations nationwide.